Hey y’all! Today, I’m continuing the theme of “Getting Healthier in 2018” by sharing 8 Ways to Lose Belly Fat FAST & Naturally. Last week, I shared my Fat-Burning Detox Smoothie, so be sure to check out that recipe because it’s the real deal if you’re ready to detox and lose weight. 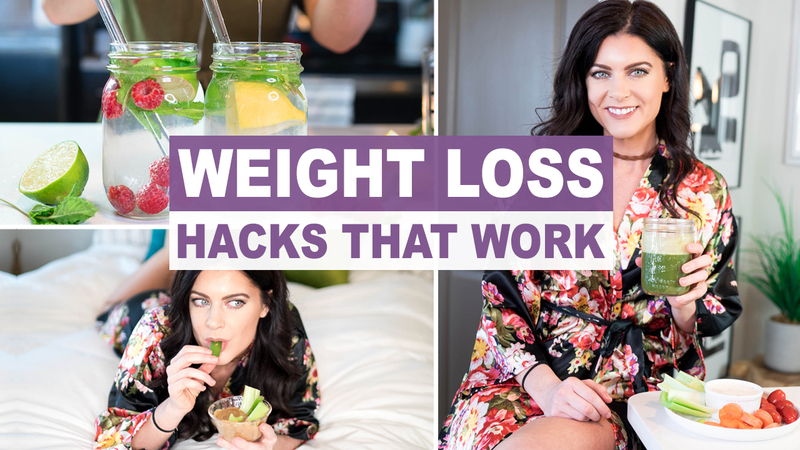 Instead, I’m going to be a bit more specific and give you weight loss tactics that’ll help take your health and weight loss efforts to the next level. Before we get into it, remember, it only takes about 30 days to start seeing real results. So, challenge yourself to do most or all of these things for at least 30 days. Measure your waistline before and after so you’ll know if these changes are really making a difference for you. 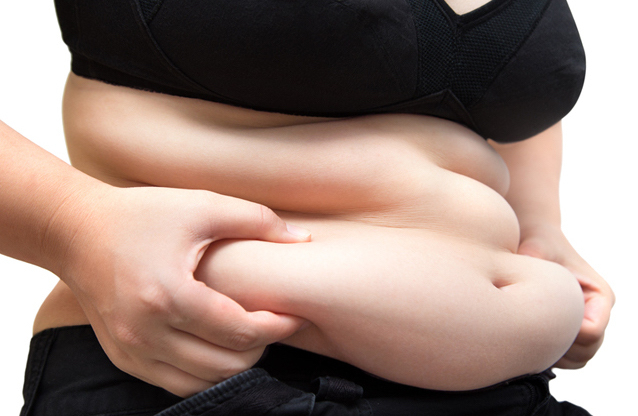 The first way to lose belly fat fast is by strengthening your adrenal glands. If you have chronic stress in your life, your adrenal glands begin to pump out the stress hormone, called cortisol. And, cortisol is directly linked to belly fat. The topic of cortisol being linked to belly requires an entire post/video on its own. Comment below if you’d like me to cover this topic more in depth in the future. But, I want you to go ahead and make the connection between chronic stress… which leads to increased cortisol… which leads to the eventual weakening of the adrenal glands… all which can lead to increased belly fat. It’s a vicious cycle. So, we really want to focus on strengthening the adrenals because the stronger they are, the better they can adapt to stress. Also, healthy adrenals are necessary for a healthy metabolism. A) Reduce or eliminate the chronic stressors in your life. If you never reduce or eliminate the stressors, your body will stay in a chronic state of stress, which will only lead to more cortisol production and eventually more belly fat. So, find ways to reduce chronic stress. B) Try to get 7-8 hours of sleep every night. When your body is in deep sleep, it’s able to repair and restore itself. And, when you don’t get enough sleep, it puts more stress on the adrenals, leading to more cortisol production. C) Eliminate caffeine for 1-2 months. 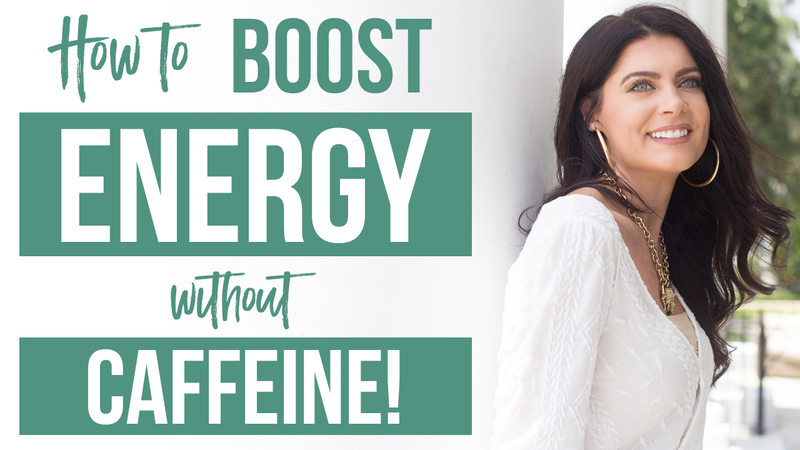 Giving yourself a caffeine “detox” is a great idea when trying to strengthen your adrenals. Every time you consume caffeine, it stimulates the adrenal glands. And, over time this can weaken your adrenals leading to more cortisol production… and eventually belly fat. D) Take Adrenal Supporting Supplements. There are certain nutrients and supplements that will specifically help to strengthen the adrenal glands, including Vitamin C, Vitamin B5 & B6, Adrenal Glandulars, and Adaptogenic Herbs. In fact, a targeted supplement plan can drastically help to improve sluggish adrenals. Disclaimer: I recommend working with a nutritionist, herbalist, dietician, naturopath, etc. before including a targeted supplement plan into your diet to ensure proper dosages. Everyone is different. The liver has many functions in the body but the one that’s relevant for this post is its role in metabolizing fat. The liver can become congested, sluggish, and even fatty over time due to many things, such as an unhealthy diet, environmental toxins, overeating too often, etc. And, when it becomes congested, sluggish, or fatty, it interferes with its ability to metabolize fat efficiently, which can lead to weight gain, especially in the belly area. So, if you really want to lose that belly fat for good, you need a clean and healthy liver. Some of the foods you can begin to include to start cleansing your liver naturally includes dandelion greens, lemons, and milk thistle. For a more in-depth post/video on cleansing the liver, check out 5 Ways to Cleanse Your Liver Naturally (plus a liver detox juice recipe). The reason apple cider vinegar works so well is because the acetic acid in apple cider vinegar helps to lower insulin in the body. And, keep in mind, that in the presence of too much insulin, the body goes from fat-burning mode to fat-storing mode, which is not what we want when trying to lose weight. So, anything we can do to balance insulin levels is going to help tremendously when trying to lose weight, especially belly fat. If you really want to lose belly fat fast, then I challenge you to replace one meal per day with a high fiber green smoothie for at least 30 days. This works SO well that I actually have many of my clients do this and the average person reports 10-15 lbs of weight loss (some up to 20lbs). The reason this works is because green smoothies are full of fiber, which is going to help get rid of any backed-up waist in the colon and keep you regular. And, smoothies are basically like taking a daily multi-vitamin (in natural form) because they’re packed with nutrition. And, when you give your body the nutrition that it needs, you feel more energized, junk food cravings decrease, and so much more! I have several low sugar smoothie recipes on my blog (just type ‘smoothie’ in the search bar on my site). You can also find some great recipes on Pinterest. We all know that fast food and most restaurant food is full of sodium, which is going to cause water retention, and full of unhealthy ingredients. 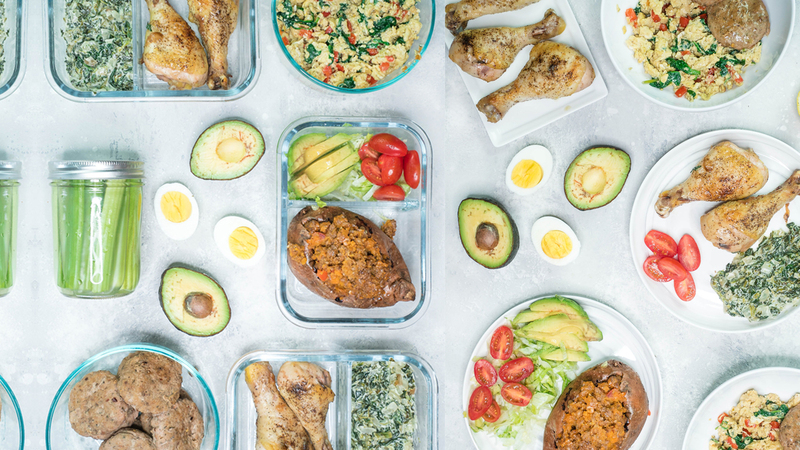 Eating out will only hinder your results, so challenge yourself to eat only homemade meals for at least 30 days. Nowadays, it’s easy to find healthy & delicious meals (thanks to the internet). Start with my blog. 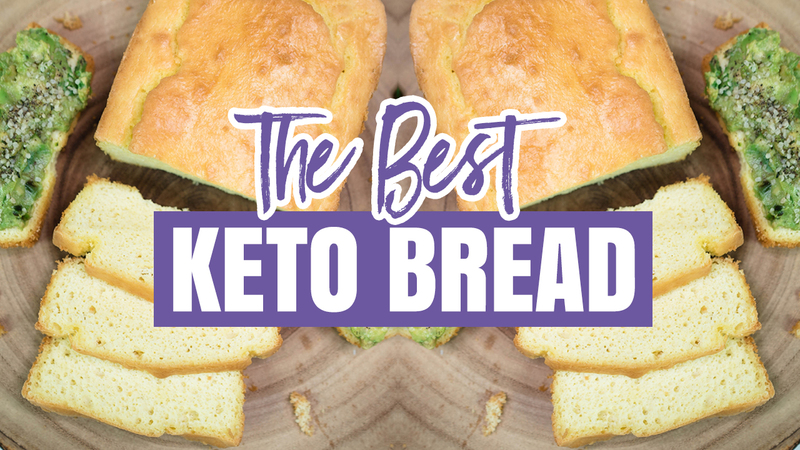 All of my recipes are gluten free and most are paleo and low carb as well. If you must eat out, try and choose the healthiest option on the menu. Alcohol is a double whammy when it comes to losing belly fat because it spikes insulin and it’s bad for your liver… both which can lead to increased belly fat. Plus, in many people, alcohol consumption can actually increase junk food cravings. So, challenge yourself to avoid alcohol for at least 30 days if you really want to see maximum results. While B Vitamins don’t directly burn fat, they will increase your energy levels, especially if you’re deficient. If you have low energy levels, get your B vitamin levels checked because supplementing could make a world of difference. And, when you have lots of energy, you’re more likely to go workout, which will lead to an increased metabolism, more muscle, and reduced belly fat. My favorite way to get in the B vitamins is by consuming nutritional yeast. I like to add it to my smoothies, on my salads, and in sauces for a ‘cheesy’ taste. Try your best to eat whole, natural ingredients for 30 days and watch how great you feel! By eating naturally, this allows the body to detoxify itself from the artificial & toxic ingredients found in processed foods. And, as a result, you’ll feel lighter, more energized, and feel better overall. Plus, after 21 days, most people’s tastebuds begin to change & adapt to their new way of eating. Most people find that after 30 days of eating clean, they don’t even crave the junk foods like they did before.